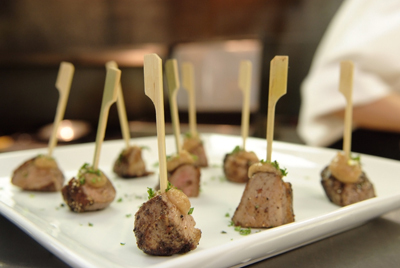 Madden's offers you the flexibility to customize your own in-house or off-site catered event. Our Event Coordinator will help you and tailor every detail to suit your needs. 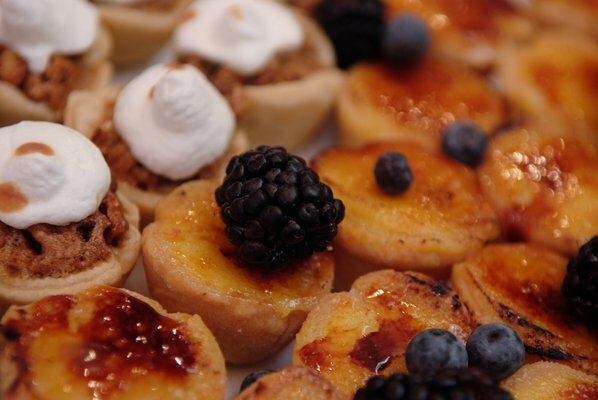 We offer full-service seated meals, passed or stationed hors d’oeuvres, buffet, and more! For groups of Sixteen or more, Madden's Event Coordinator creates a special set menu for you and your guests to enjoy. 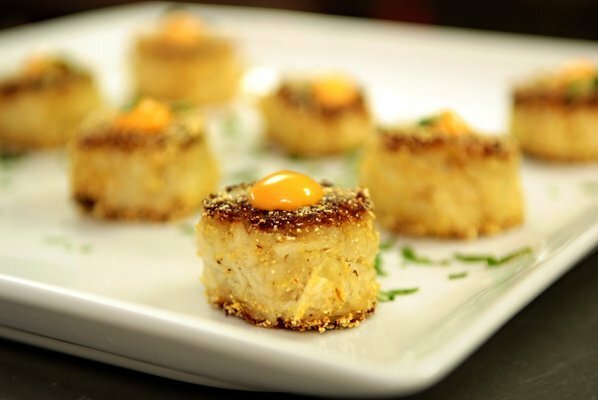 The menu will consist of two to three courses of Chef Madden's fabulous hors d'oeuvres, famous entrees, and decadent desserts. This option is also available for groups of less than sixteen guests who are looking to make the party more memorable with a personalized menu! Madden's Private Room is located in the far section of the restaurant, surrounded by the classic charm of Old Bryan Marketplace. The intimate setting can seat more than fifty guests, and is available for private booking Monday-Saturday, excluding major holidays. If you would like to inquire about the availability and pricing information of a certain date, our Event Coordinator will help plan a menu for you and provide you with a room minimum for your special event. The room minimum is not a fee, but a total cost to be met by food and beverage purchases. 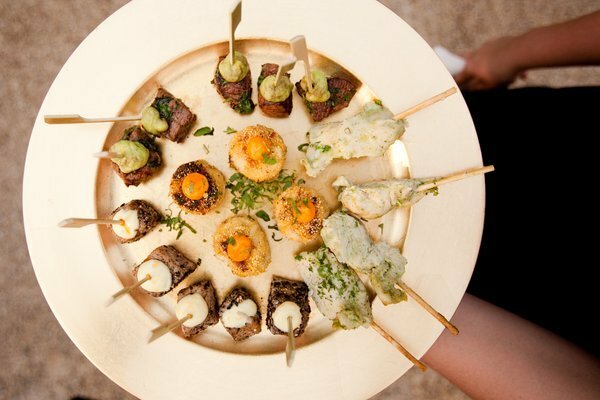 Madden's Casual Gourmet is pleased to offer extensive services including delivery, set-up, and clean-up, and is able to accommodate large groups such as wedding receptions or corporate events through our parent company, Tai Lee Enterprises, by Chef Tai Lee. Service staff is available upon request. We are happy to work with you to accommodate any special requests you may have!